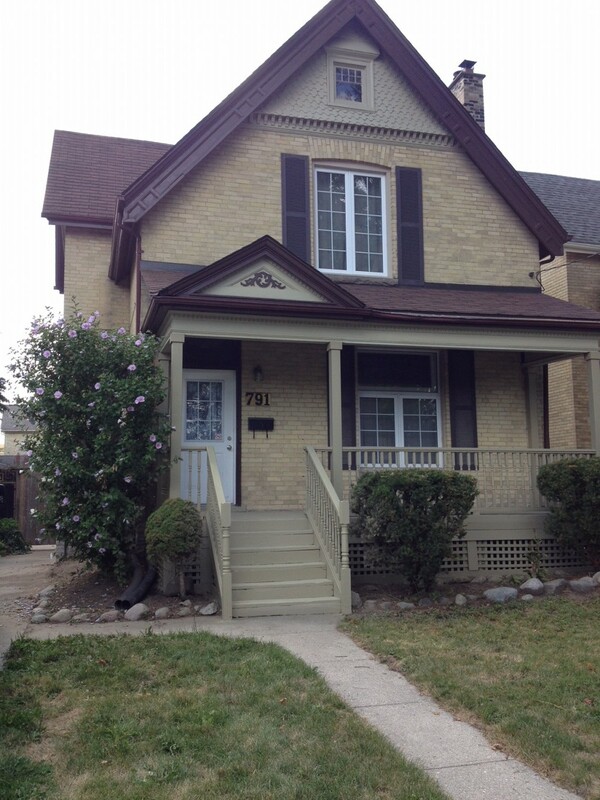 Great Location, minutes to Downtown and UWO. 6 Large sized rooms with lots of natural light, 2 full bathrooms. Parking in Front and Rear lane with large private yard. 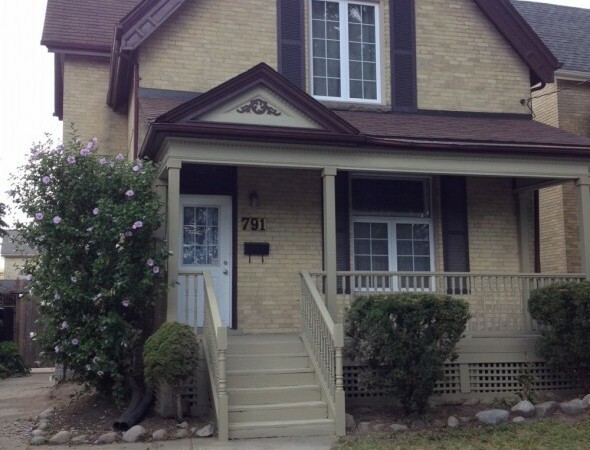 Walking distance to Grocery store and Downtown bars/restaurants. Lots of hardwood. House with stained decorative glass, high ceilings and baseboards. Rooms wired for internet. 6 Appliances, laundry. NO PETS. Can also be rented to groups of 5. Minutes walking distance to bus route #1,4,6,13,17,21.